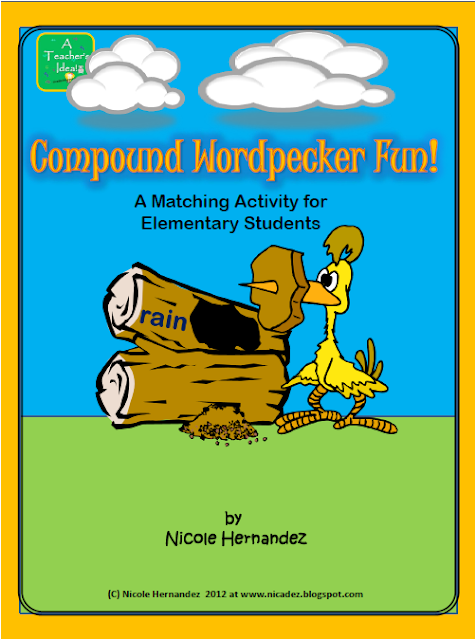 It's a Compound Word Matchivity! 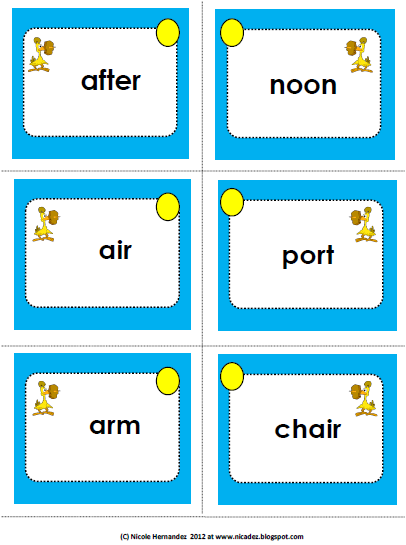 Your students will enjoy matching word cards within the color groups to make compound words. They will also record their answers on the recording sheets. 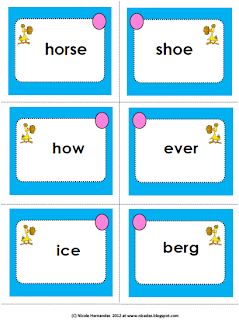 As an extended activity students can also make their own compound words by matching cards from different color groups. 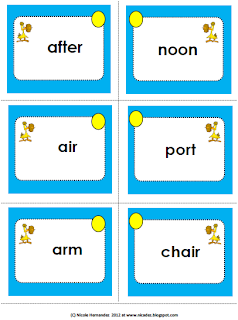 They will have fun drawing pictures to illustrate their new words. 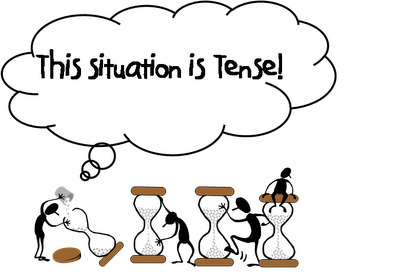 Making Sense of Verb Tense! 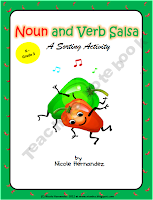 So how do your students begin to make sense out of this thing called Verb Tense? The older they get it's the more they need to know! The answer to this question is to get them playing a simple game of sorting which can help them recall the rules that they MUST know. 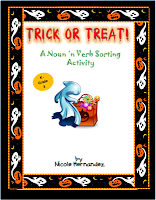 Making Sense of Verb Tense! is a fantastic activity suited for students in the upper grades. 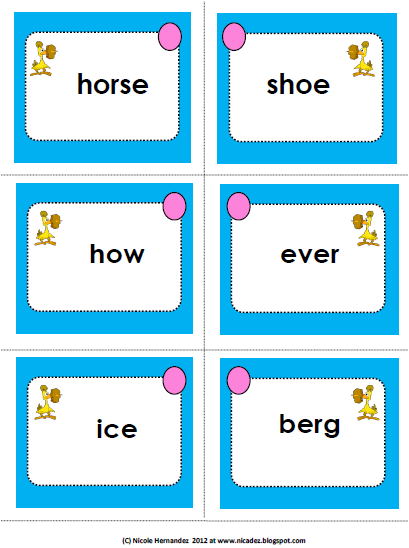 Engagement in this activity will get them to recall a lot more! 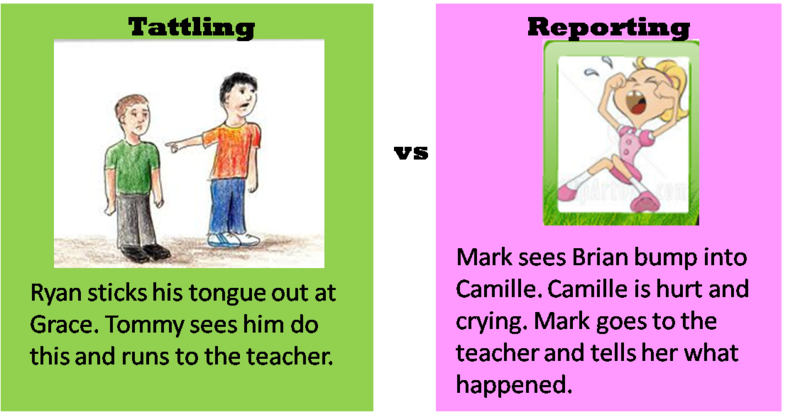 This is a great addition to your literacy centers, especially when it comes to taking away the Grammar drama associated with rote learning. 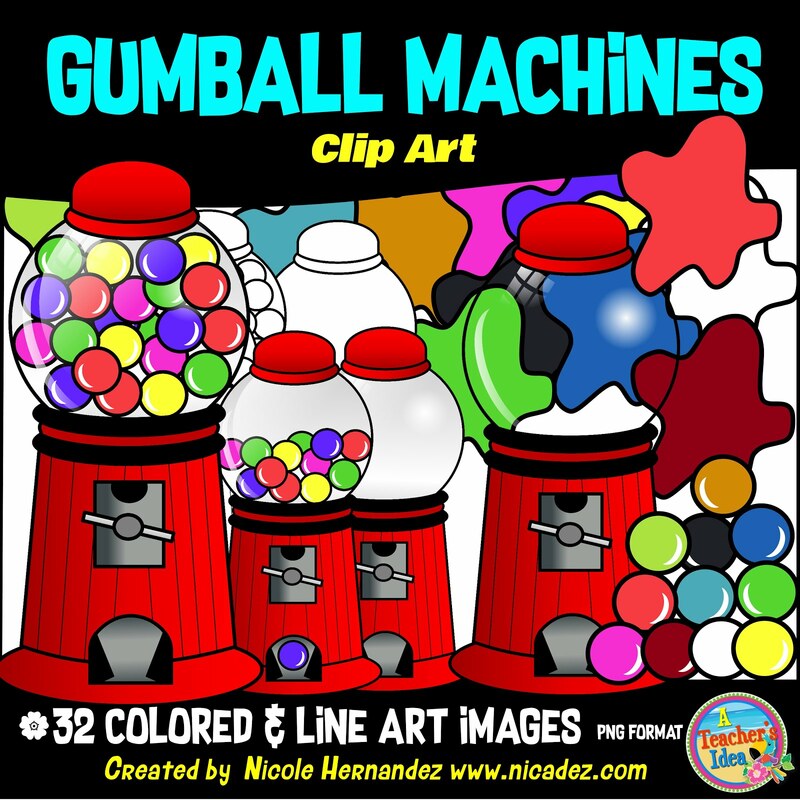 This game uses color coded words which will help them to locate matches easily. 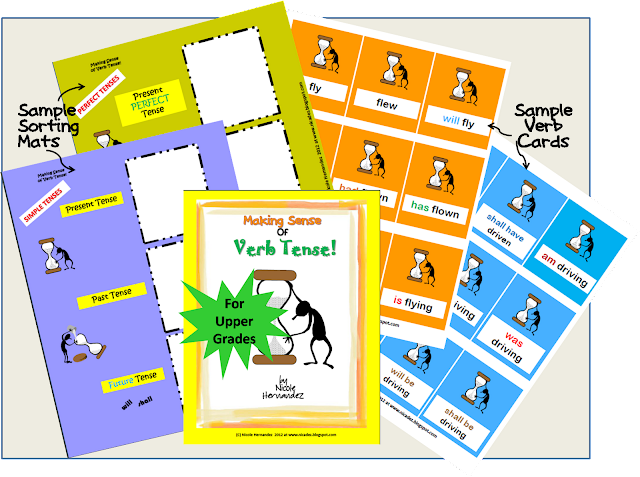 Making Sense of Verb Tense For Upper Grades is available HERE at my Teachers Notebook store and also at TPT. Yes folks, this certainly is NO MONKEY BUSINESS! 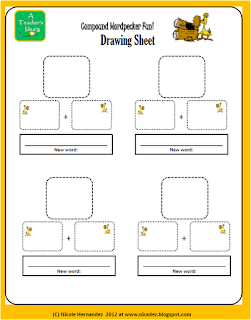 Today I am sending a freebie your way to keep your students both entertained and busy! 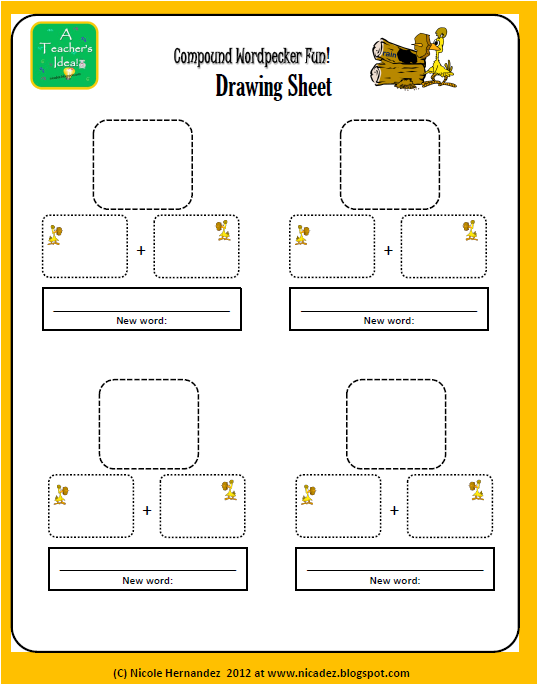 This brainstorming organizer will help your students put their thoughts down on paper. 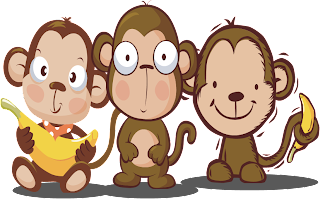 Taken from my It's No Monkey Business Graphic Organizer set, I am sure that you will find it verry helpful! 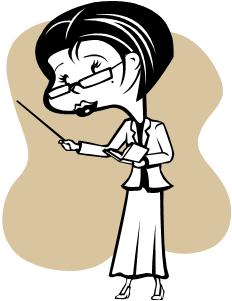 Many times I find myself almost helpless when it comes to dealing with unwanted classroom behaviors. Every child needs to be handled in a particluar way, also every type of disruptive behavior calls for varying levels and form of intervention.So I now turn to the experts for a magic potion that would help me to be able to deal with disruptive behavior so that I won't be too reactive next time around. 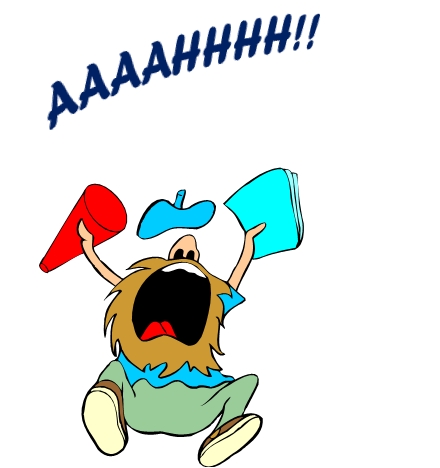 Maryln Appelbaum has a solution to every type of disruptive behavior imaginable. From tattling to conflicts, chatter to power struggles. Here are a few ideas on how to deal with tattling that I find very helpful! 1. Remain Calm when you hear tattles. 2. Encourage them to use kind words about others. 3. 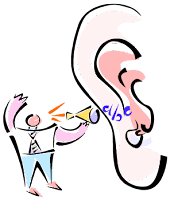 Hear the tattle and simply say "Thanks!" 4. Use empathetic listening by identifying the feelings of the tattler.e.g. Kenny: "Josie said a bad word." Teacher: "Sounds like you're upset." 5. 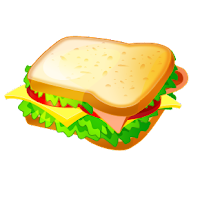 Make a tattle sandwich. 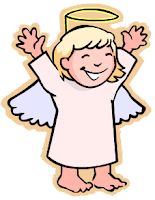 If a child wants to tattle then he must first start with a compliment about the other person followed by the tattle. Then he will have to end with another compliment. 6. Have a tattle time as a special time in the day when all tattles are entertained. 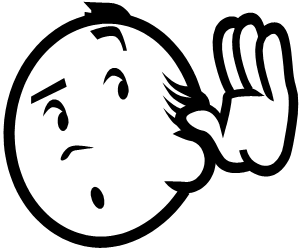 If they really want to give the tattle then it must be made in a tattle sandwich. 7. 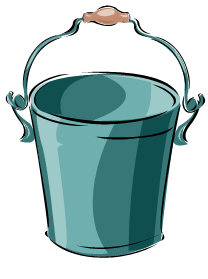 Have a tattle bucket. 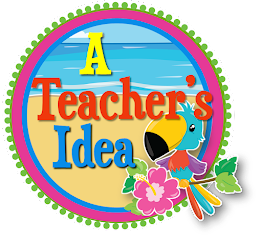 This would be a special bucket where students will place their name cards when they have a tattle. In this way the class would not be disrupted and the students themselves can get back to work. Hi there! Today is a super wet day and I am indoors (Yay!). Strong winds and pounding rains with really wild and scary thunders! It's pretty cold inside and now is a good time for me to work on more great stuff for my dear followers. I saw this super idea on pinterest that I just had to try. 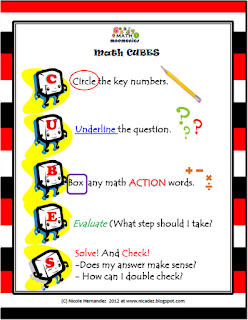 It is a math Cube poster that gives the steps to analyzing a math story problem. Of course I gave it a national patriotic look- Red, White and Black which are the national colors of my country, Trinidad and Tobago. I wanted to share this with you. It is absolutely FREE! Teachers Pay Teachers links on the sidebars for other freebies that I have to offer. 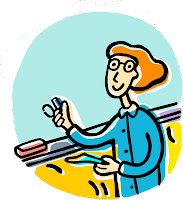 Recently I was thrust into making a quick decision whether I should focus mainly on teaching phonics or using the whole language approach. My new students were showing gaps which needed to be filled before any significant learning was to take place. I began to focus on my initial idea only to realize that I still needed to expose them to whole words in a natural way. So what is the best way to ensure that students benefit from the strengths of both approaches? 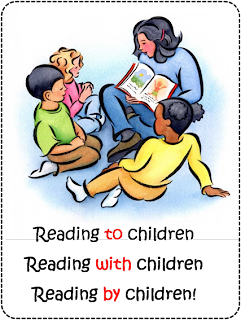 The answer is to adopt a balanced approach to the teaching of reading. 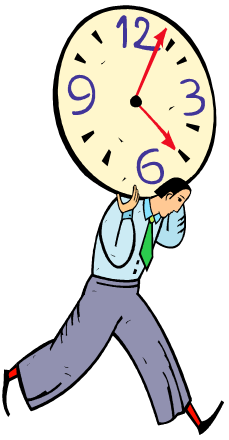 Below are the links to some great articles which suggest ways to get the best of both. Notebooking is the writing of facts and information on lined sheets of paper or a notebook that is accompanied by pictures and drawings. 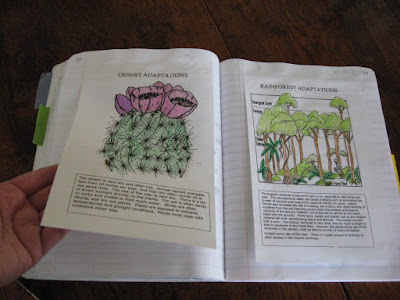 The notes and drawings together can assist students in the creation of meaning. 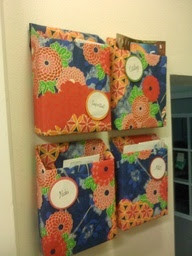 Below I have included some examples of notebooking. 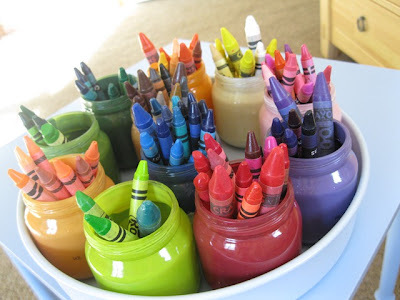 I am sure that most of you are already using this teaching tool in your classroom.